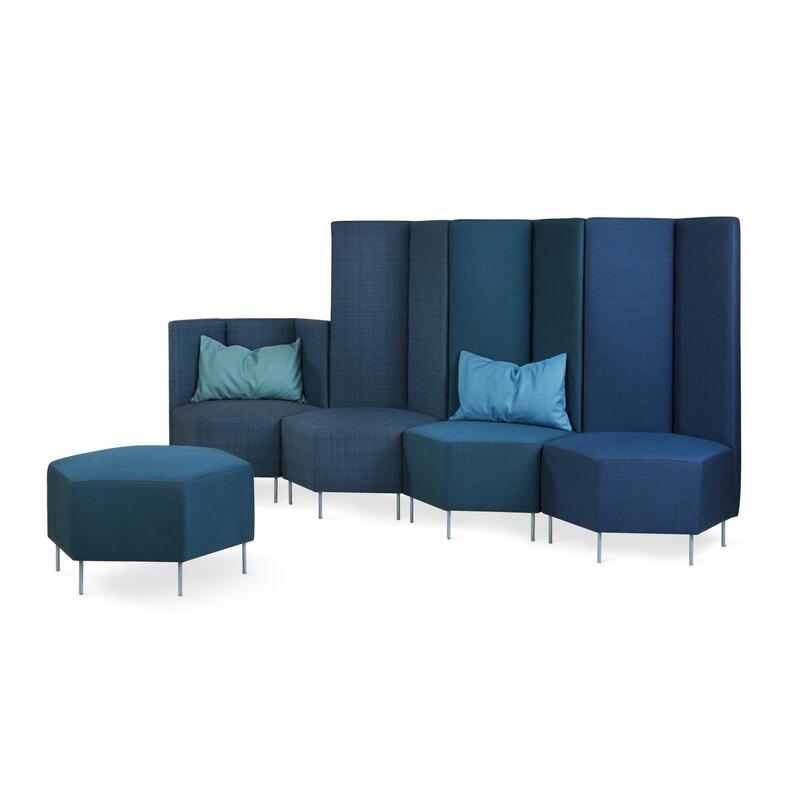 Create adaptable spaces using collaborative furniture and ottomans to provide seating in a variety of spaces from office, hospitality and public spaces. 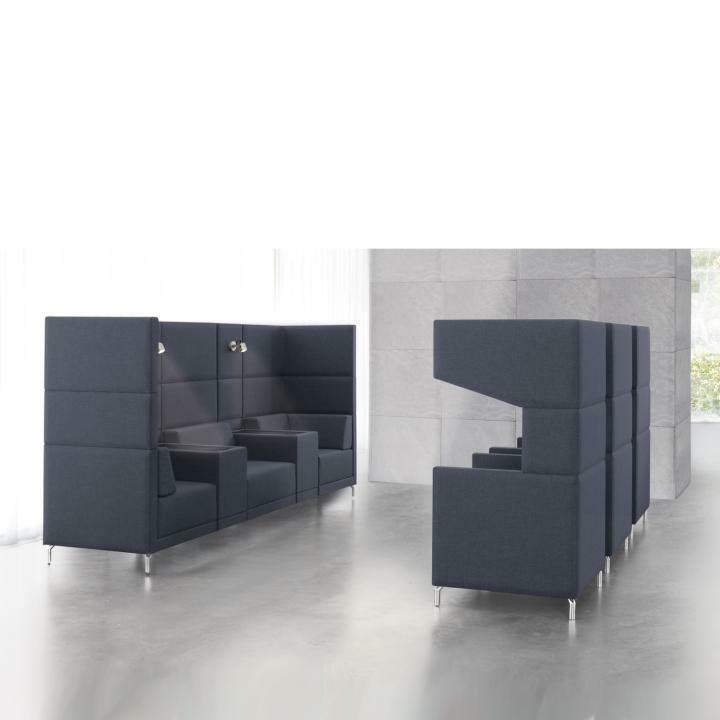 The modular options of Konfurb Block promote communication, learning and creativity, optimising the use of the workplace. 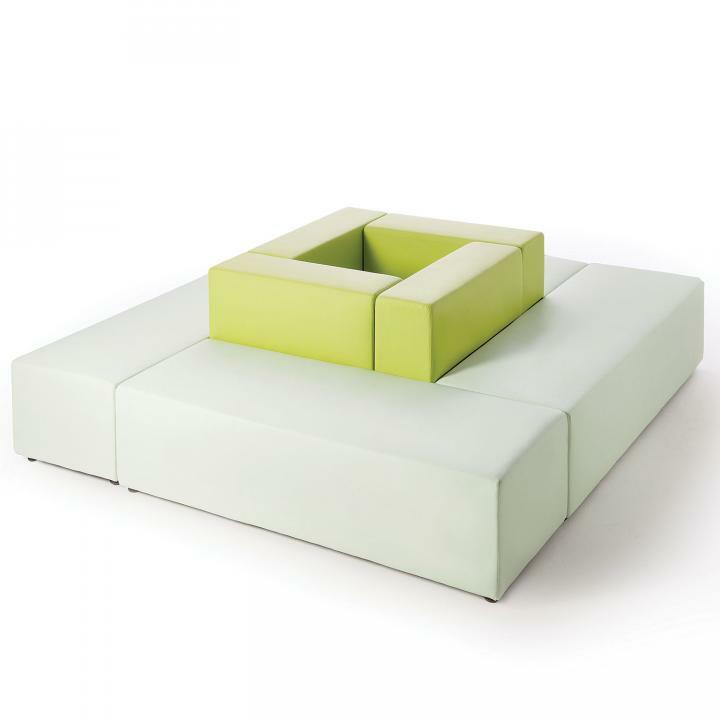 The pieces are created with a heavy-duty inner frame construction and a high-density soft pile foam. 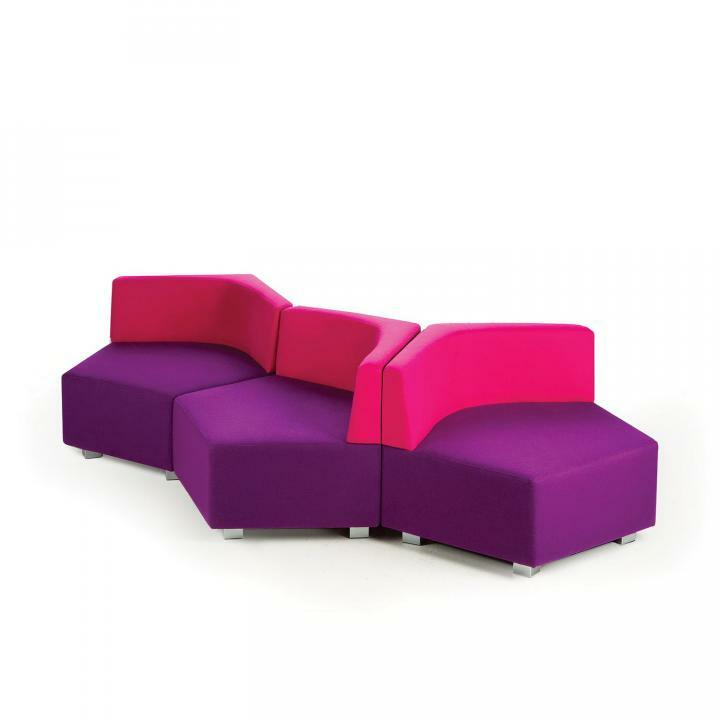 Optional contrasting upholsteries are available, to make the most of your brand's colours. 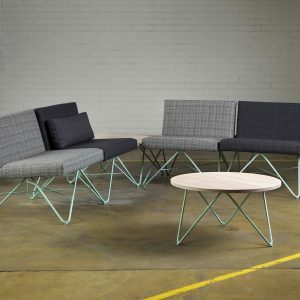 Stem by Konfurb is available in three different forms, each piece is a ‘Y’ shaped design with different dimensions that can be used independently or as a 2 or 3-piece design. 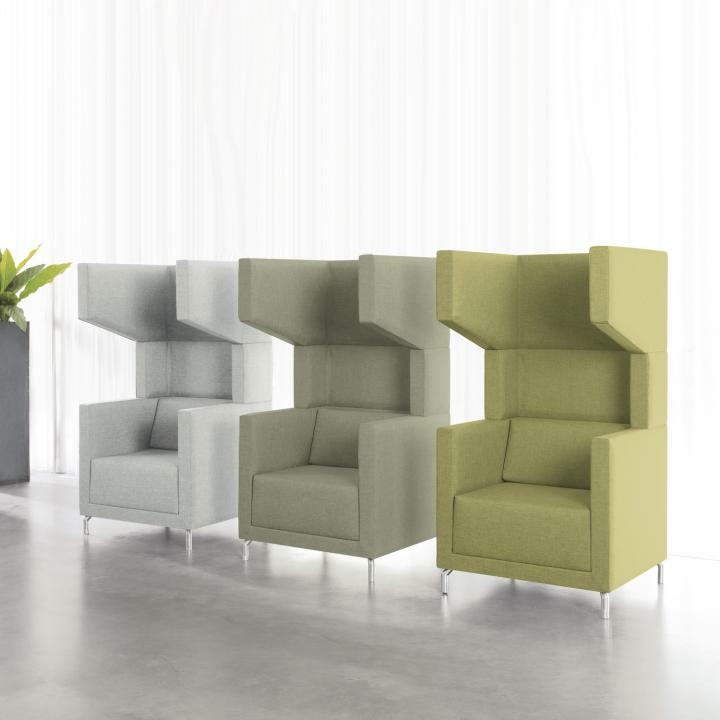 With a 5-year guarantee and a Greentag certification, the modular Stem promotes communication, creativity, and learning. 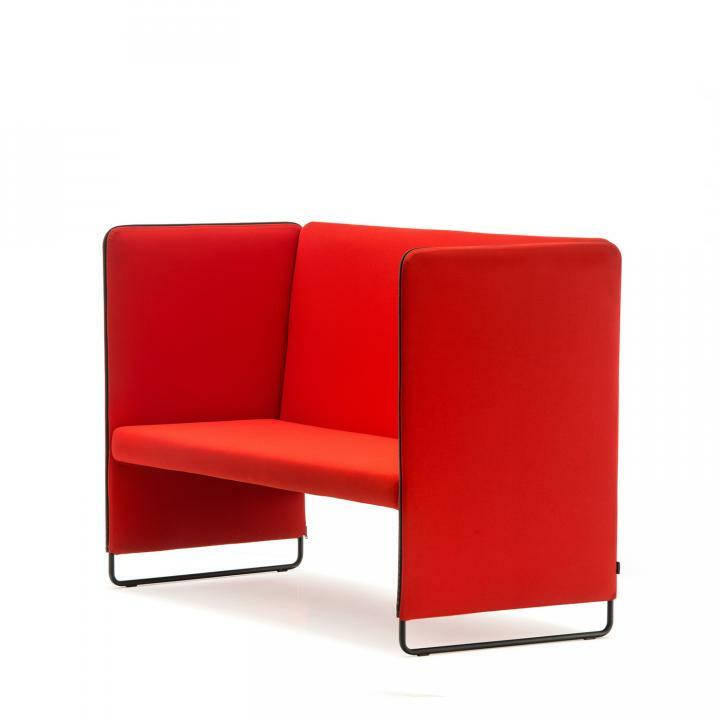 Zippo is a single or two-seater padded bench designed especially for commercial interiors. 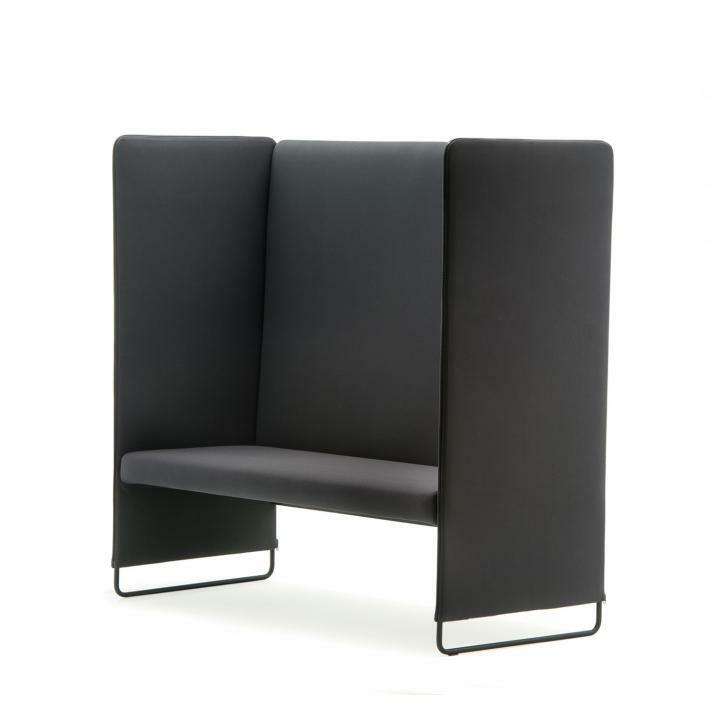 A niche of privacy to escape the open environment, Zippo is the perfect place to hold a meeting, focus on work or talk on the phone. 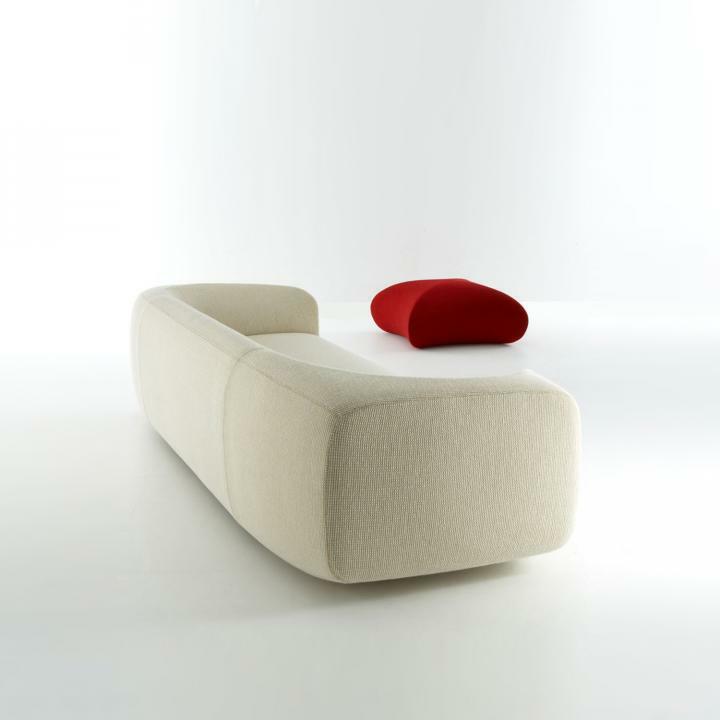 The high sides and back provide excellent sound absorption capacity, while the seat is made in fireproof polyurethane. 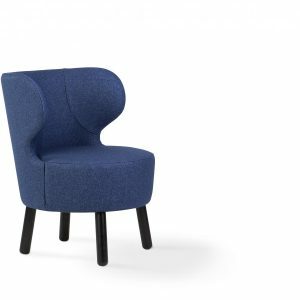 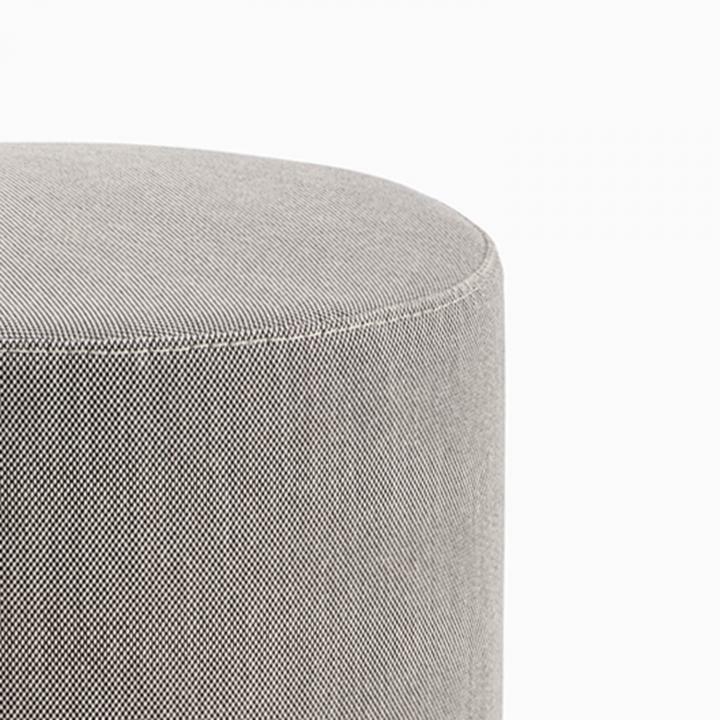 The angle of the backrest offers absolute comfort. 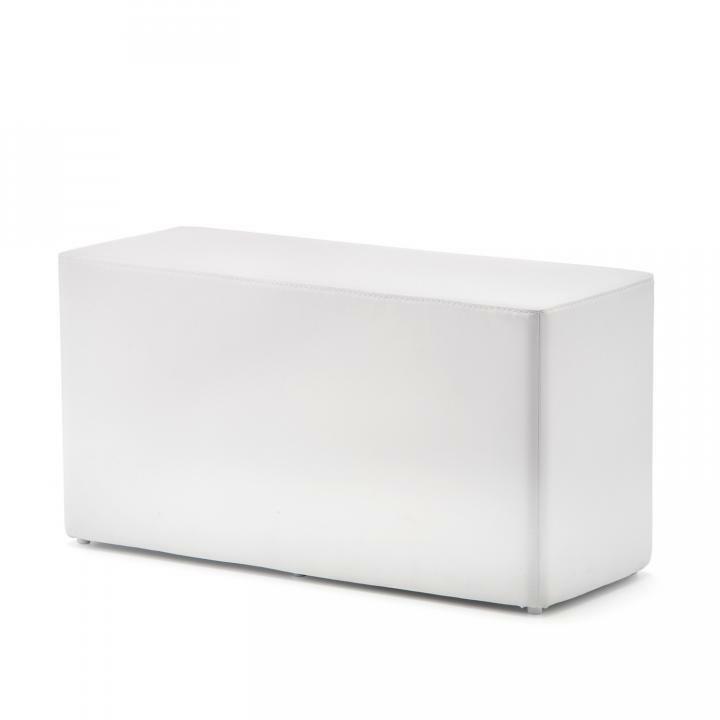 Zippo takes its name from the zips that run along its perimeters to outline the forms. 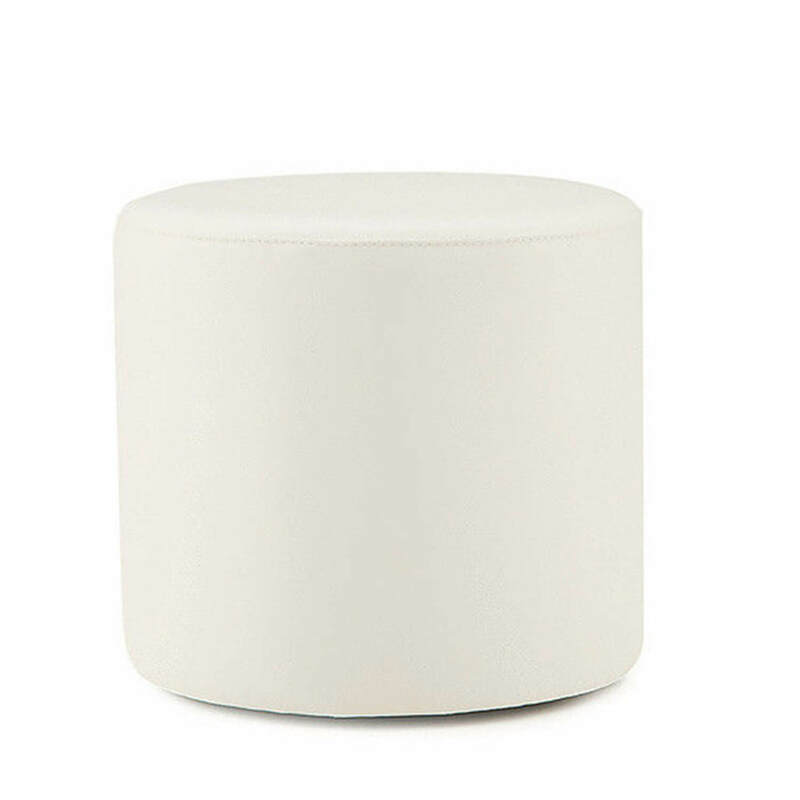 It can be covered with fabric or imitation leather. 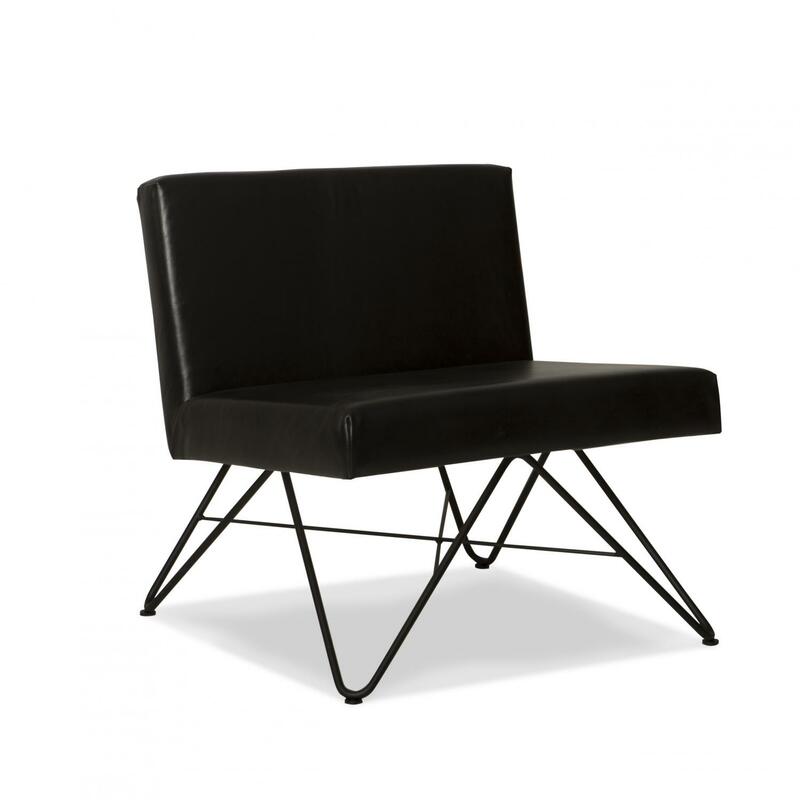 The steel tube frame can be painted white, black or aluminum, depending on your choice of zip colour. 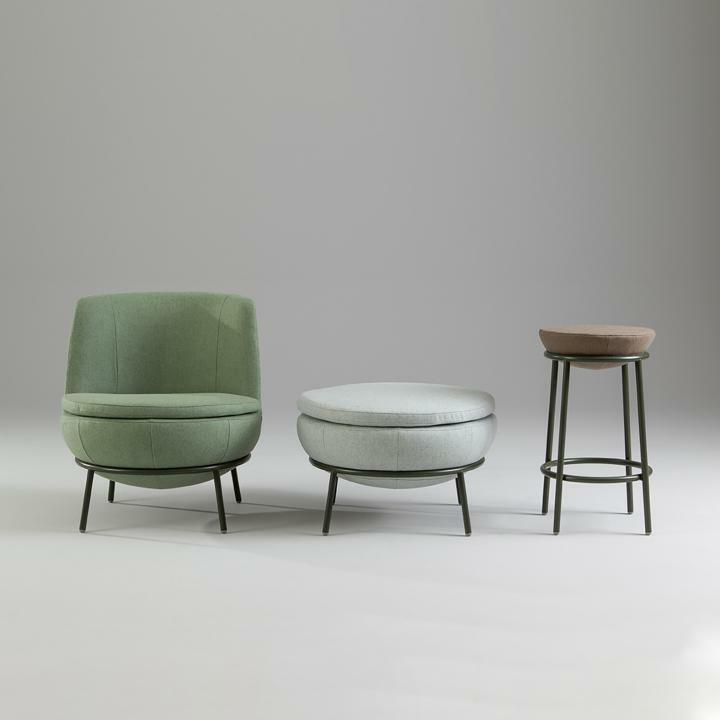 Pedrali Wow is a system of upholstered poufs - round, square and rectangular - which give a casual and ironic touch to the commercial interior environments. 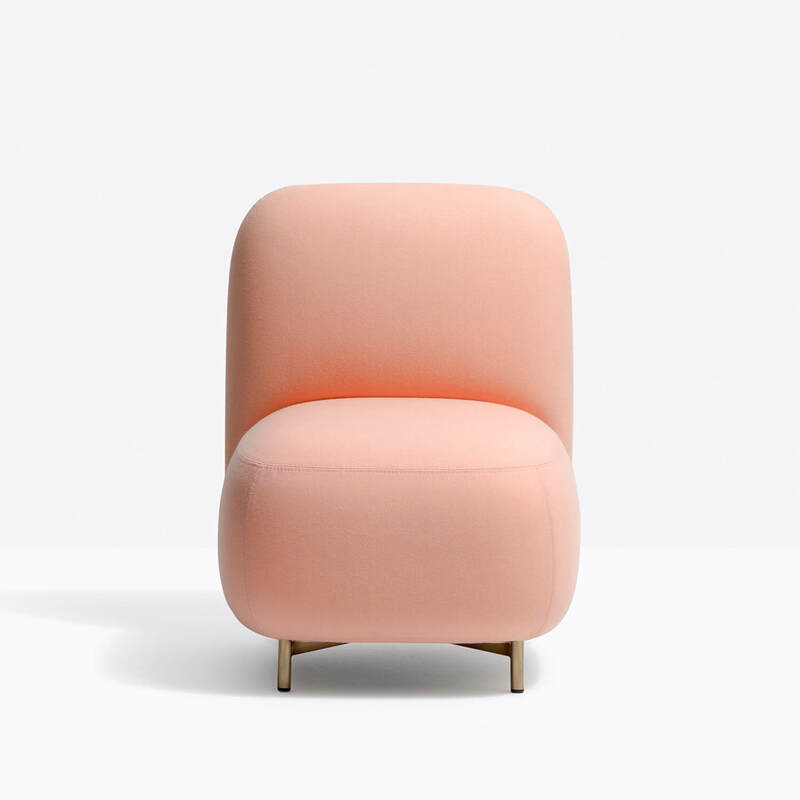 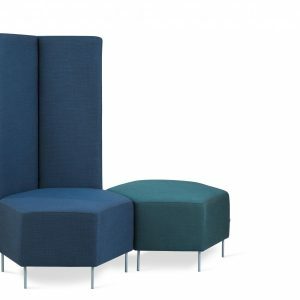 It is available in a wide range of fabrics and colours, upholstered with fire retardant polyurethane foam. 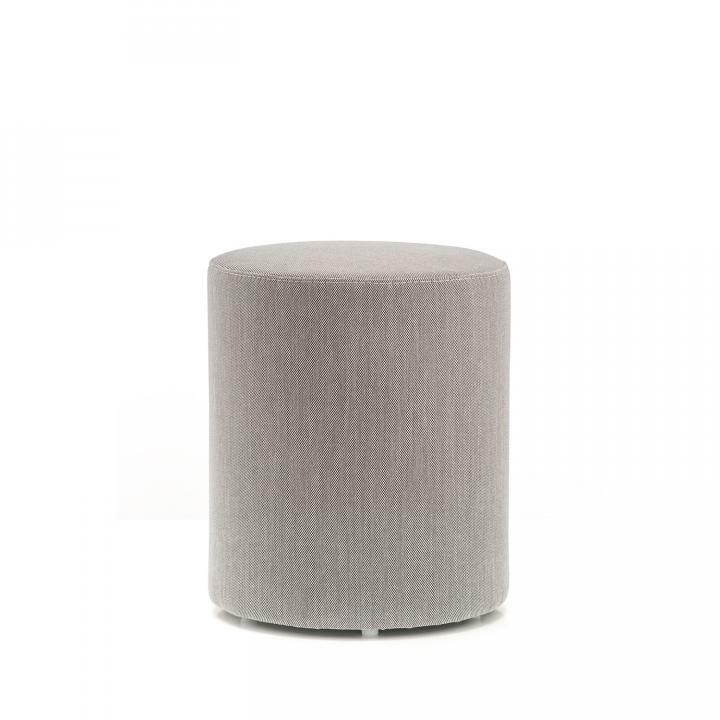 Pedrali Wow is a system of poufs, round, square and rectangular which give a casual and ironic touch to the contract and domestic environments. 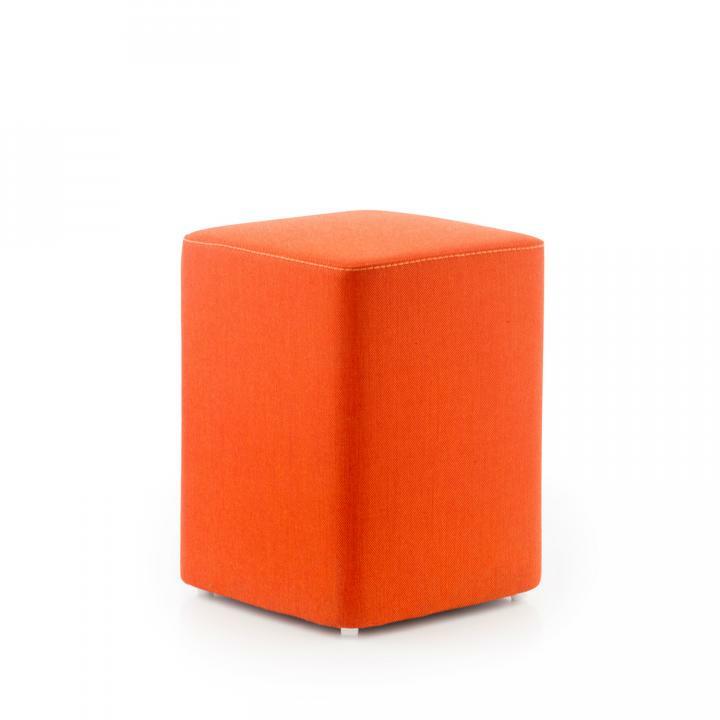 It is available in a wide range of fabrics and colours, upholstered with fire retardant polyurethane foam. 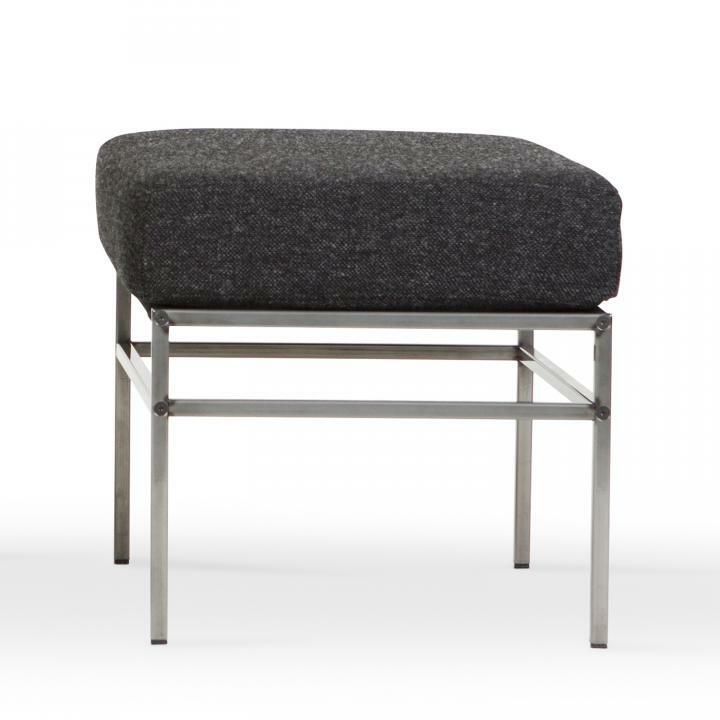 Following the success of Seventy, Jonas Ihreborn has released the more contemporarySeventy Five Foot Stool Product Detail: Footstool with metal frame and 4 legs; Upholstered Seat. 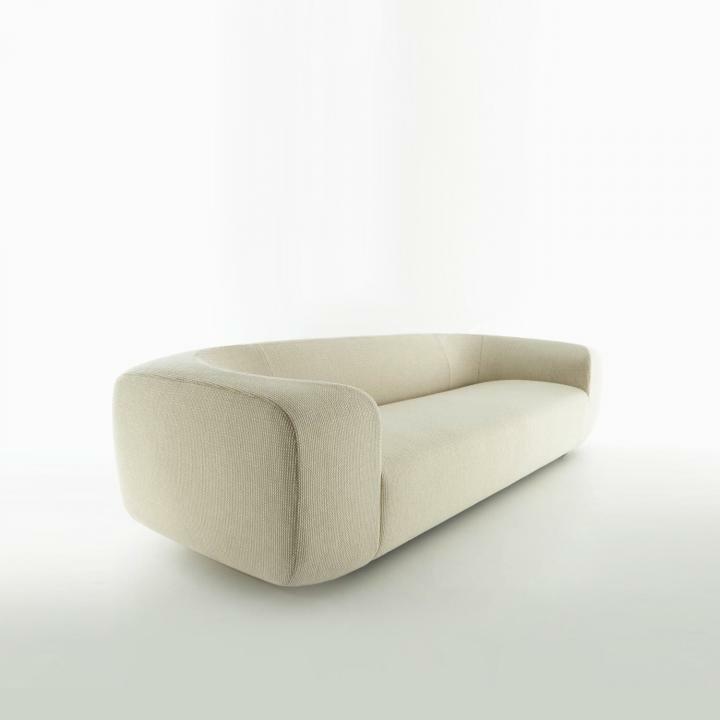 Frame: Natural lacquered. 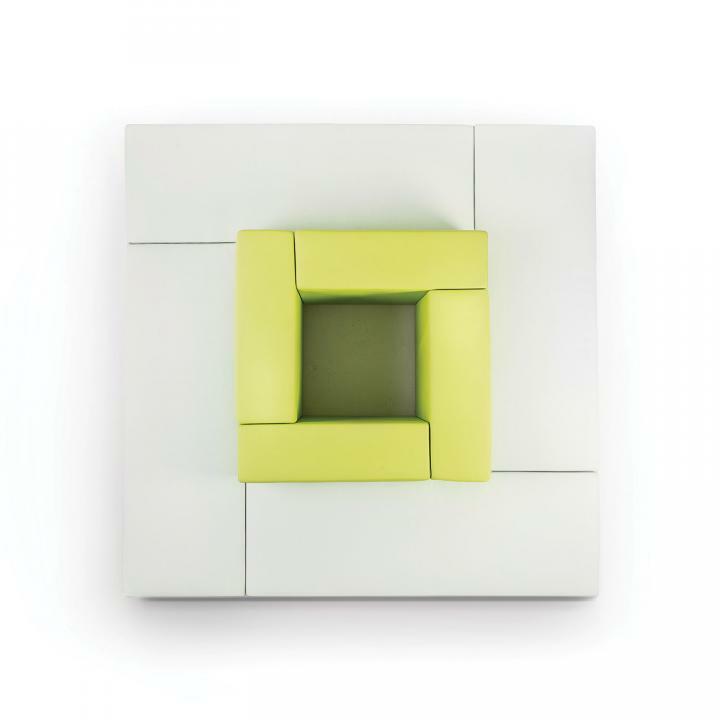 Eightby4 allows you to define your space on the go. 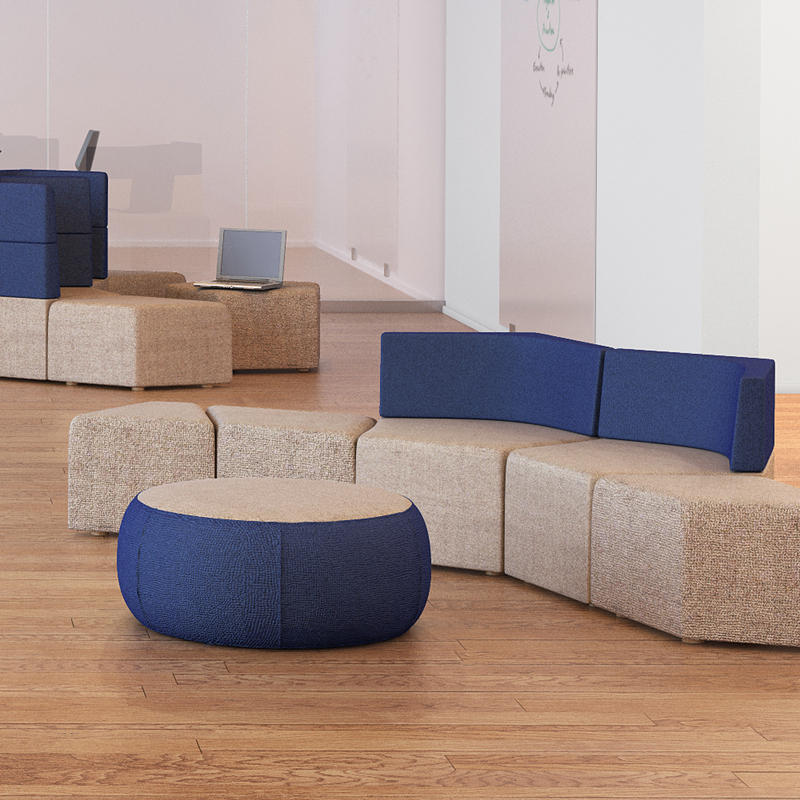 Designed to work together as a set or as individual pieces, these ottomans can be easily moved and re-configured into any pattern that suits your work style and collaborative needs. 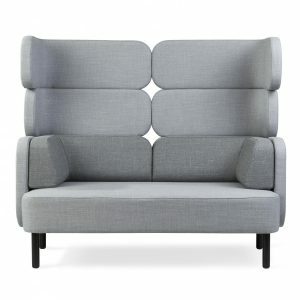 Locally designed and made, in upholstery to your specification. 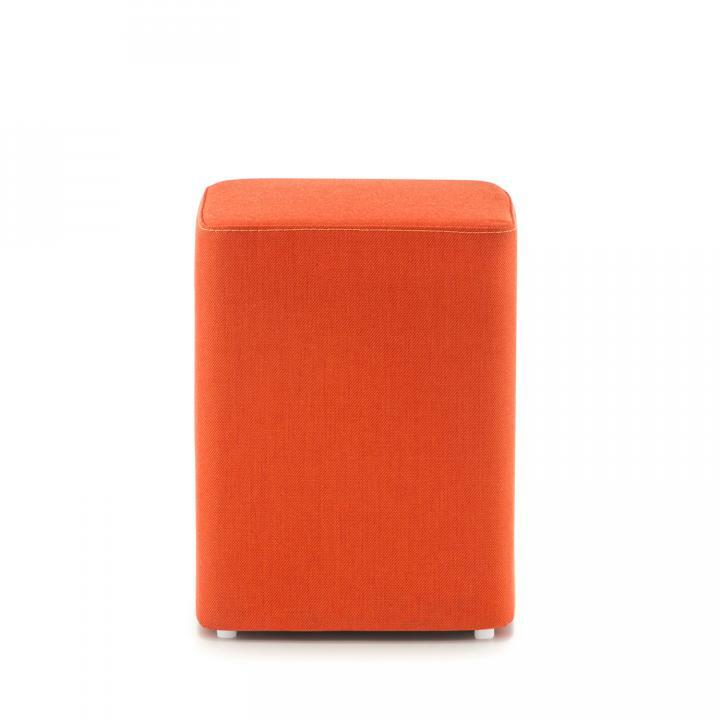 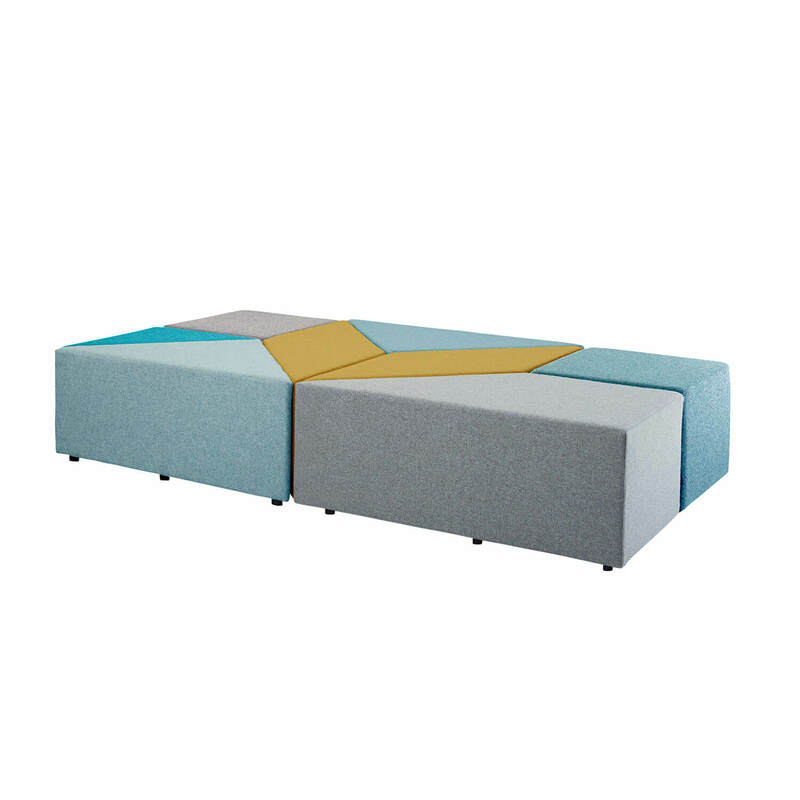 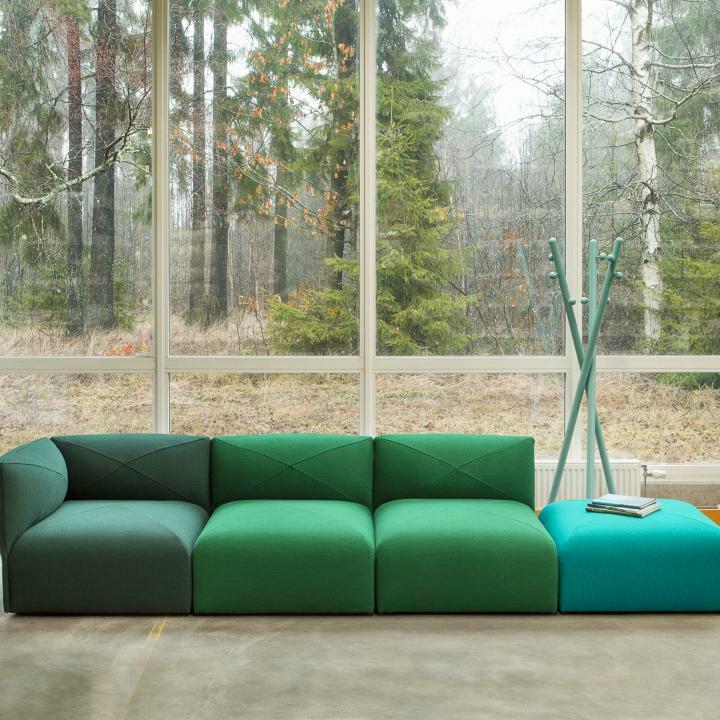 Halo is a playful range of ottomans designed for movement and collaboration. 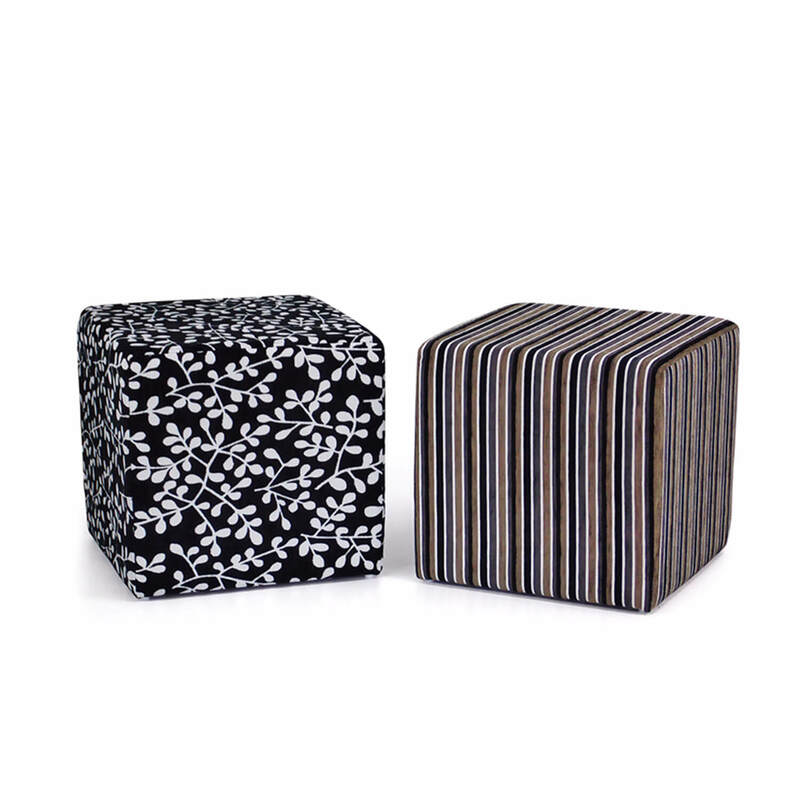 Locally designed and made, brings a soft accent to your space. 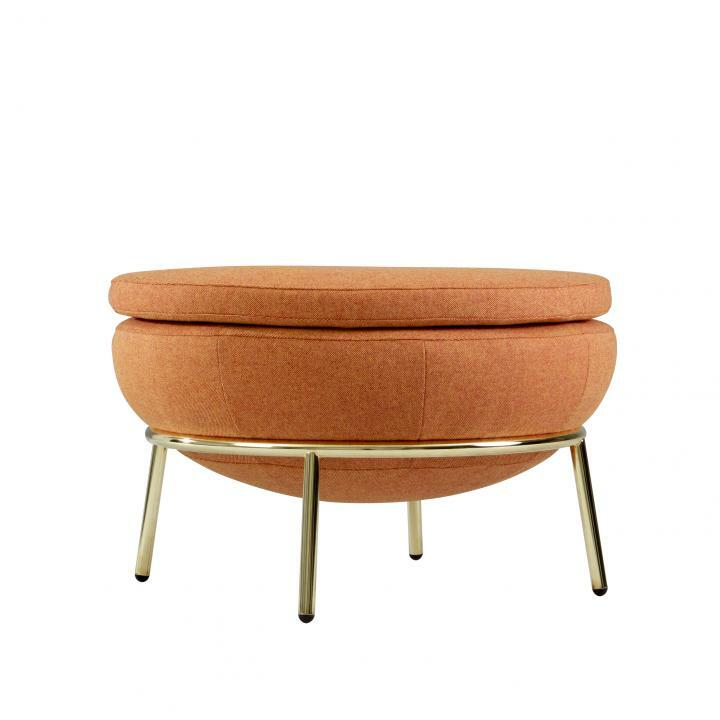 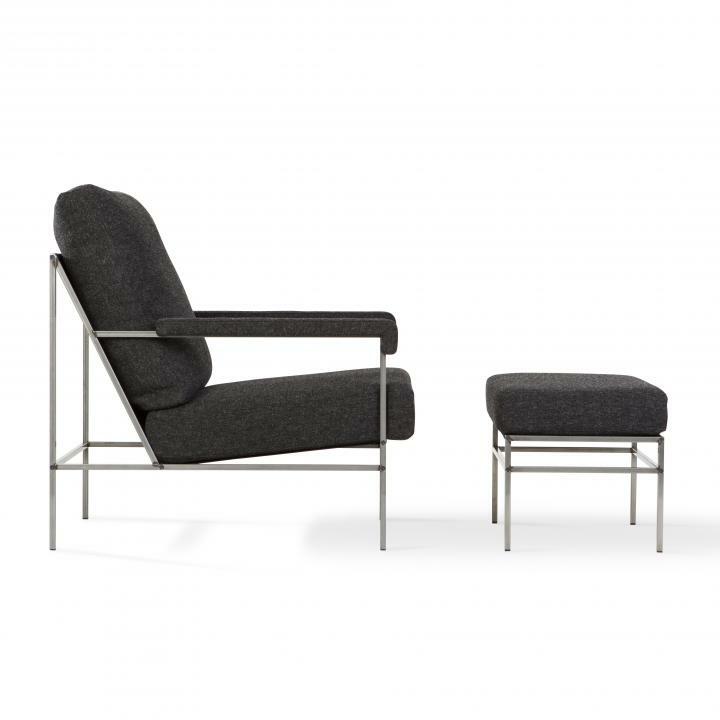 The segmented upholstery can be customized with your fabric, and a stylish pull ring is available as an accessory. 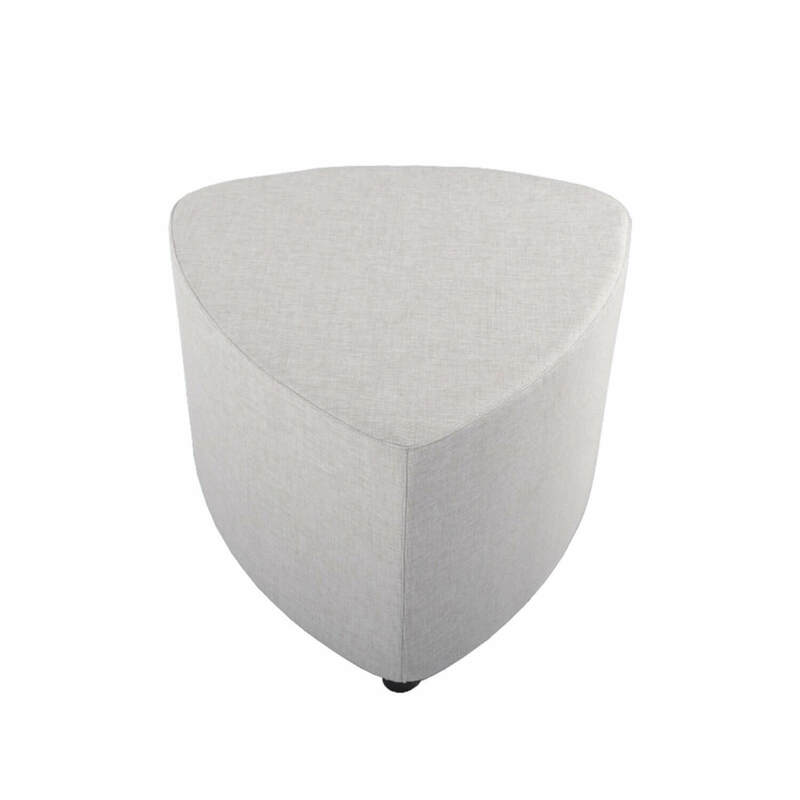 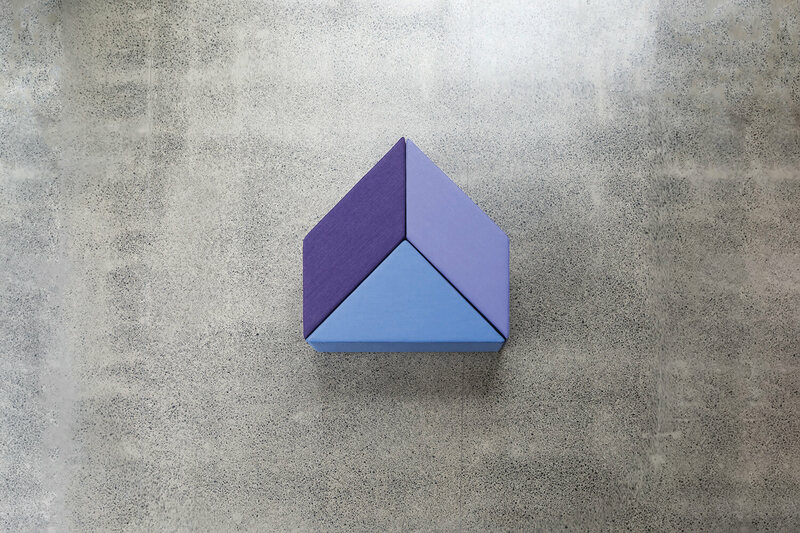 Gem is a range of triangular ottomans in four sizes. 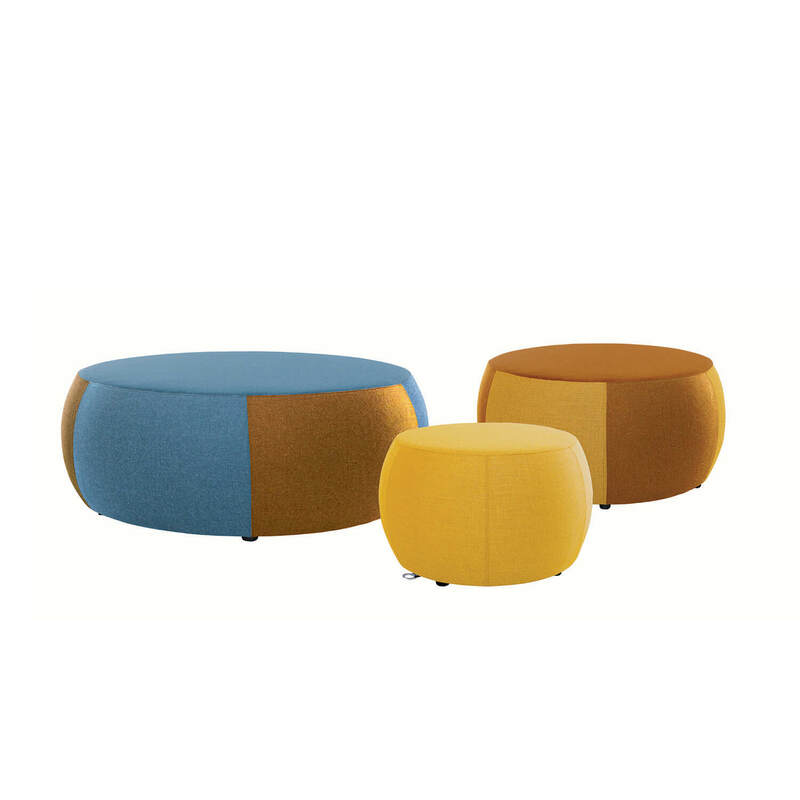 The rounded organic shape is a contemporary addition to any collaboration space. 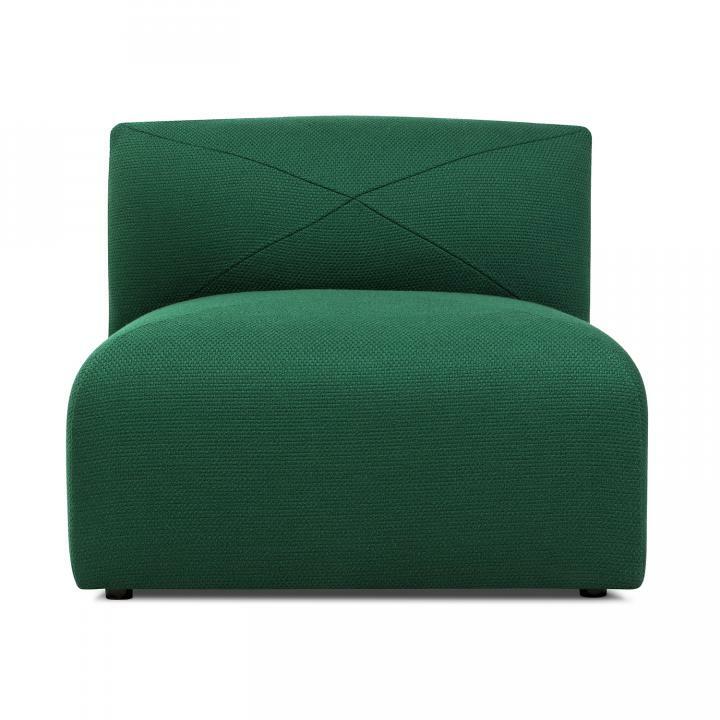 Locally upholstered in house fabric or customer specified material. 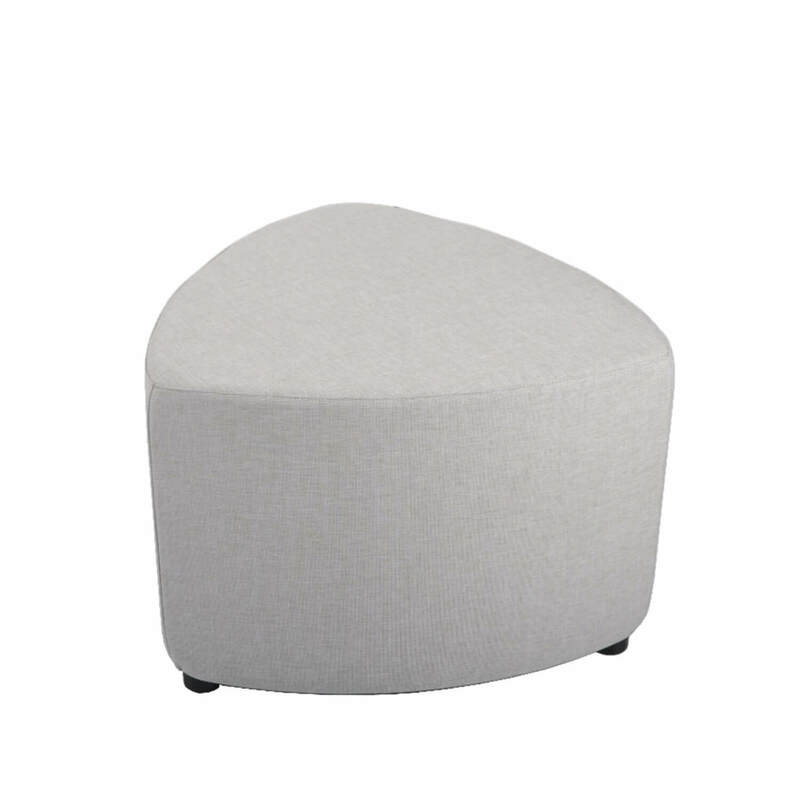 The Ally Ottoman range is fun and reliable modules made in Australia from high density foam. 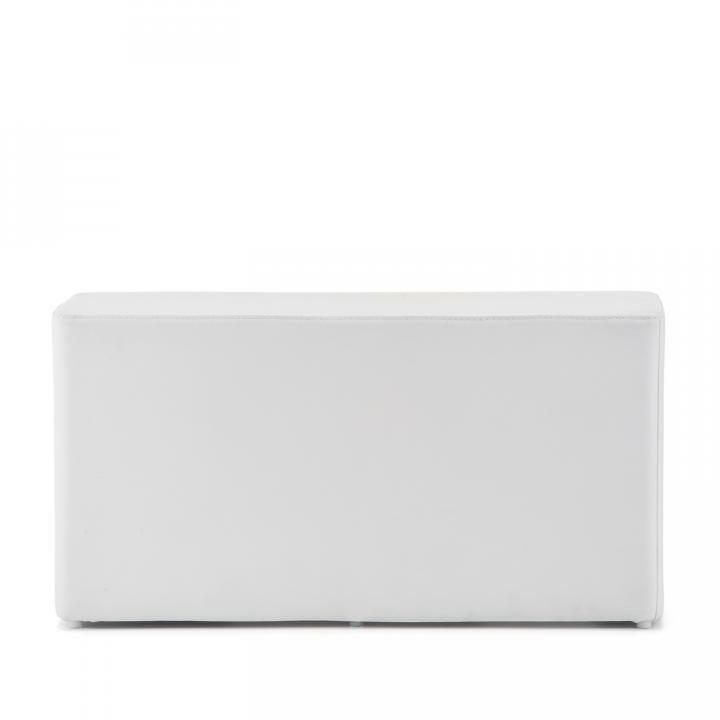 Great for breakout and education settings. 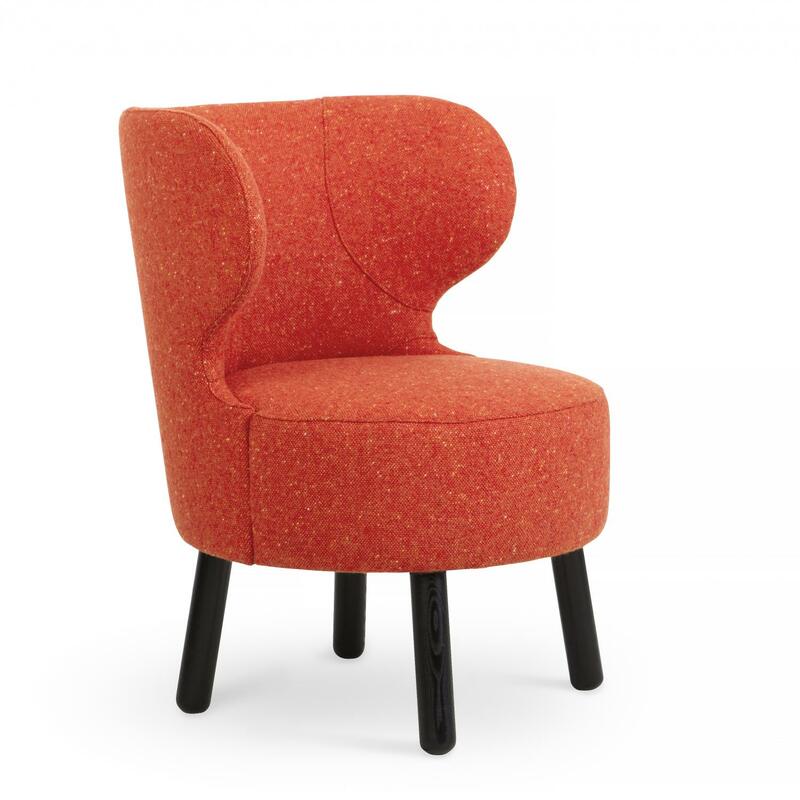 Locally upholstered in house fabric or customer specified material. 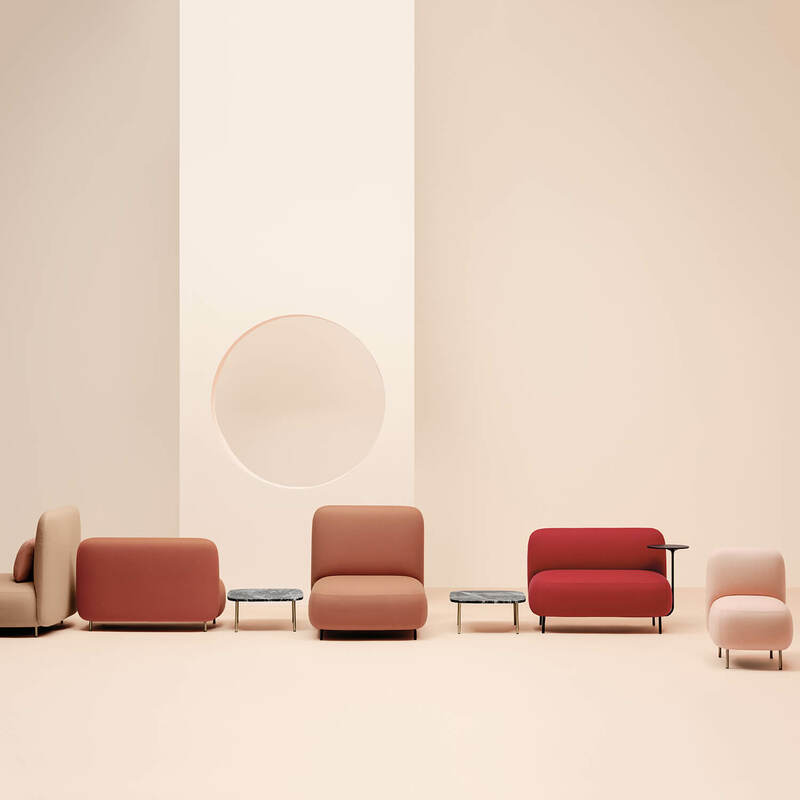 Pedrali Buddy collection has been enriched with new elements that enhance its versatile, functional nature. 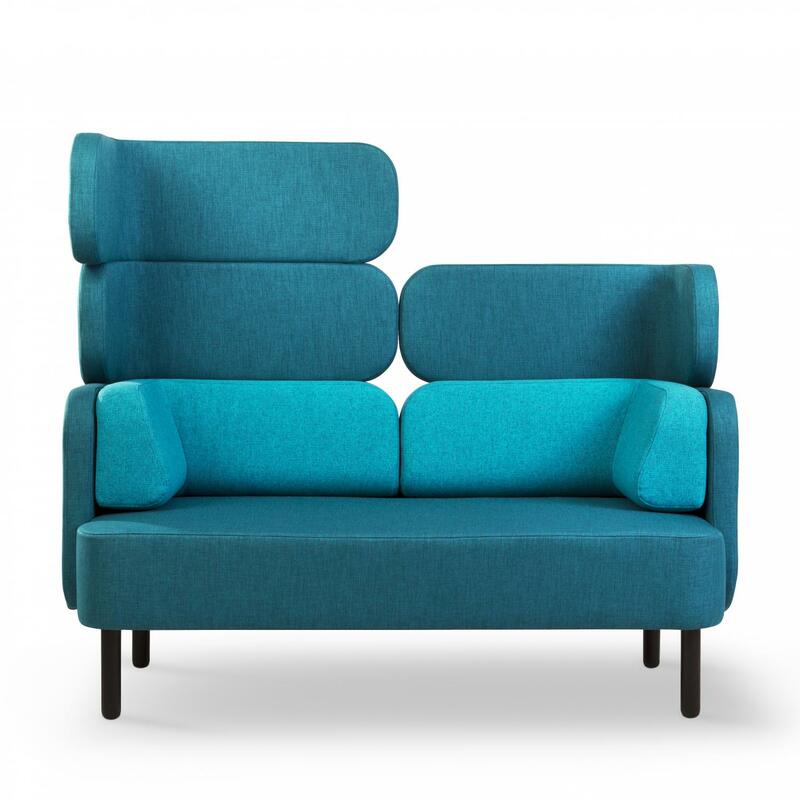 The generous backrests, combined with softly upholstered poufs, create a family of soft modular seatings, that reflect the friendly spirit of the collection. 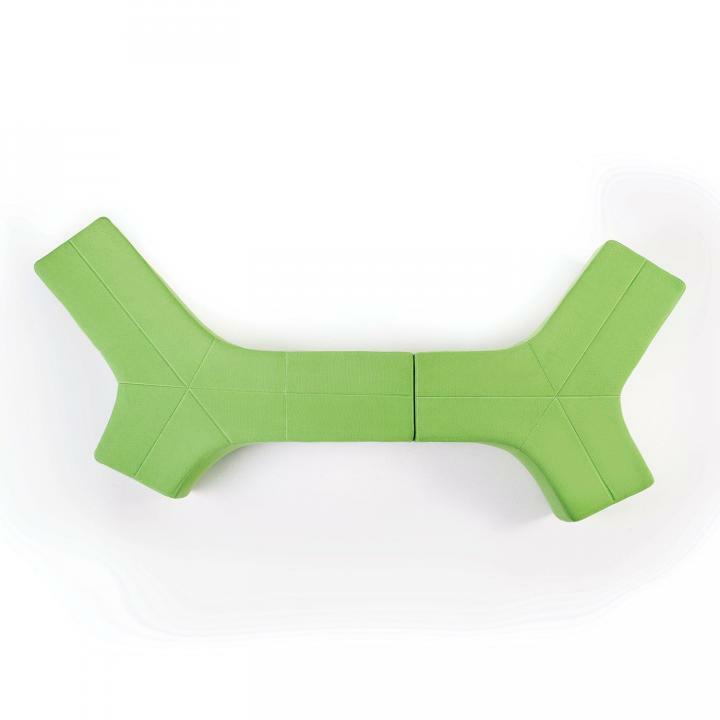 A turning tablet can also be added to the configuration.